Will Angela Merkel pull out of the Brexit summit? 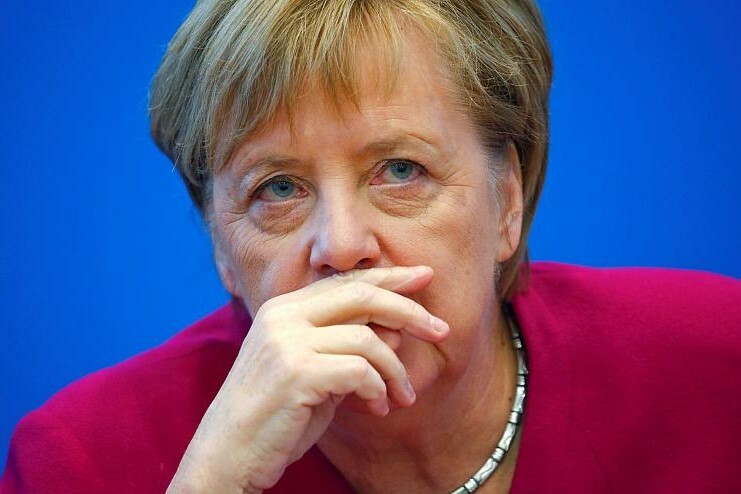 On November 21 Germany has warned EU ambassadors that Angela Merkel will not participate in Brexit summit to sign Theresa May's deal unless the disputes over the agreement will not be resolved. Earlier Prime Minister Pedro Sánchez has said Spain will reject the draft Brexit withdrawal deal without a clarification of the text on future talks on the status of Gibraltar. "As things stand today if there are no changes regarding Gibraltar, Spain will vote no on Brexit," said Pedro Sánchez. EU's chief Brexit negotiator Michel Barnier expected to attend an meeting to resolve the final issues preventing the deal, ratification by Westminster and signing by the EU Parliament.